Peter left 6th form college in Chertsey after just two weeks of starting his A levels to attend Berkshire College of Art and Design in Reading, by accident, or maybe it was fate? It’s a long story! Since the age of 5 he has had a great passion for photography, turning his bedroom into a darkroom when only 13. He started working at Holborn studios in London after his work experience there. He then left the photography business to pursue his other passion, cycling. 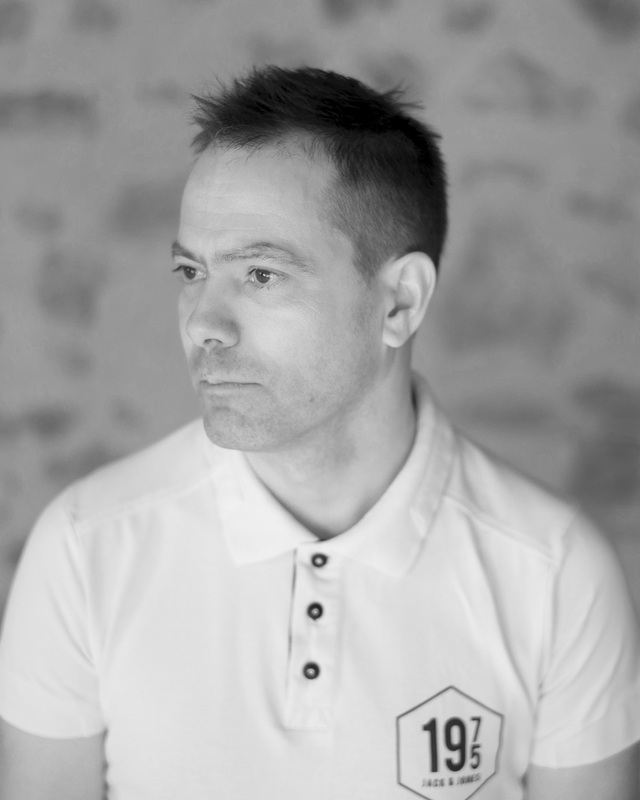 Today Peter lives in France, working in the world of cycling, in product and brand design & development, still using his photography for promoting and marketing his products. Peter’s first experience of real “Street Photography” was being sent to Brixton with his classmates to find people and the cities they lived in. His class was then off to Paris to capture quintessential France. These excursions were the start of a life of travel. Although Peter left professional photography his camera accompanied him on the long voyage of life. In 1986 he headed to the mountains, and visited many European cities, met many people and climbed lots of mountains. These photographs are a small selection from Peter's voyage across Europe, back then and now.